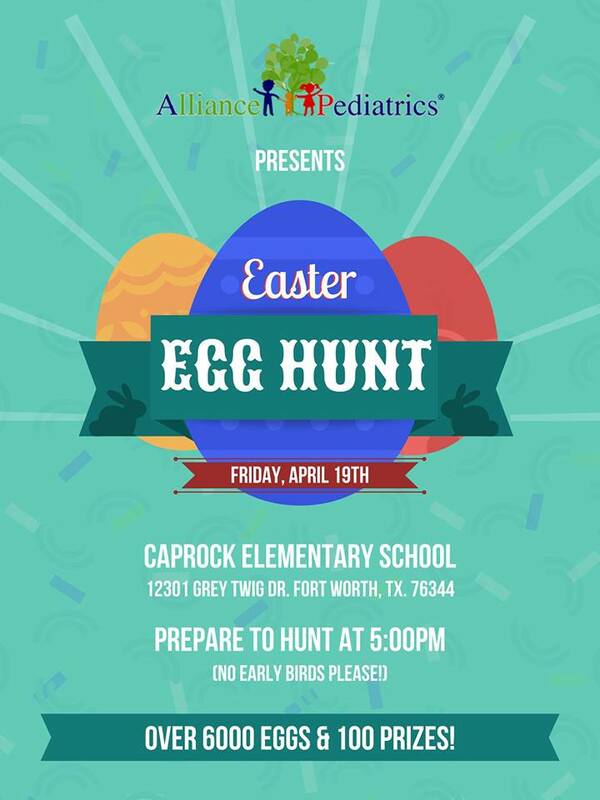 Join us at Caprock Elementary on Good Friday (April 19th) at 5:00PM sharp, for an evening full of festive fun! We will have over 6,000 eggs, including 100+ prize eggs, the Easter Bunny will be in attendance for photos, and our very Dr. Martin will be our emcee for the night! You and your kiddos won't want to miss this. ?